If you are a true lover of dachshunds and a proud owner of this unspeakably cute dog breed, then Cuff-Daddy has the perfect cufflinks in store for you! 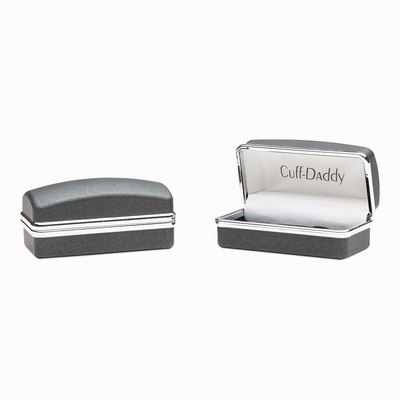 Worn to the next party, wedding or other social gathering, this pair of cufflinks will say a lot about you before the conversation even starts. 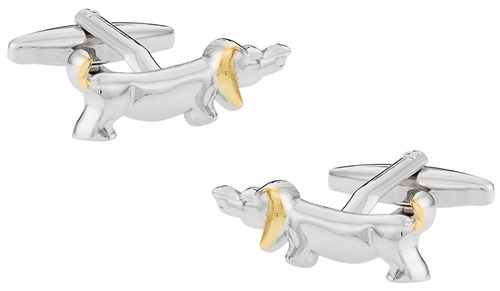 The Dachshund Dog Cufflinks are manufactured from high-class rhodium-plated silver, upon which a fine layer of polish was gently set by our craftsmen, so that they are protected from scratches. 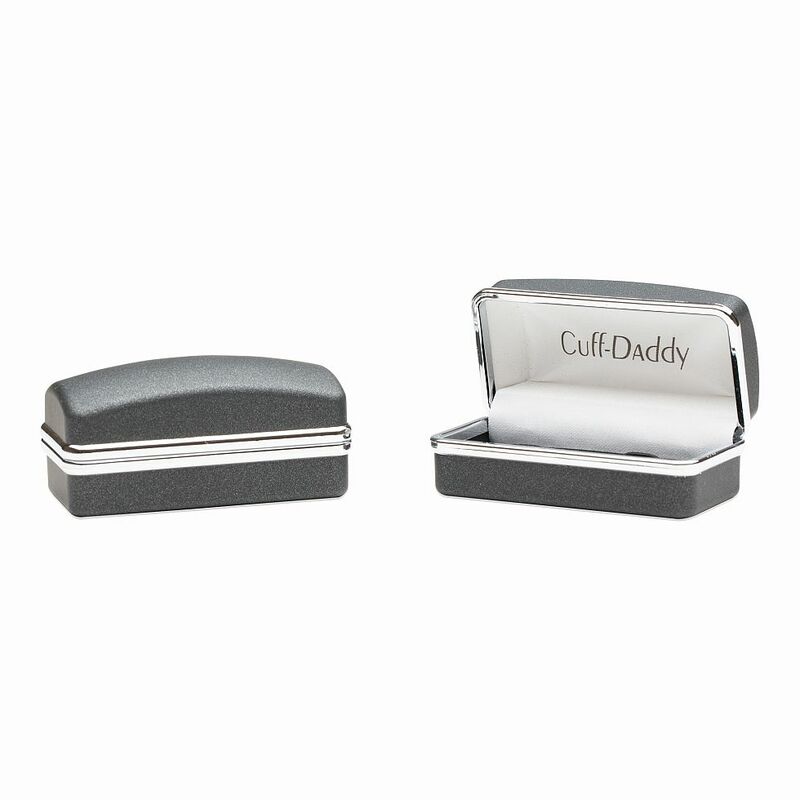 Place your orders now and add this fine pair of cufflinks to your collection! so cute are the weiner dig cuffs. for all the dog lovers i think they are perfect and i would wear them if i needed to wear cuffs.